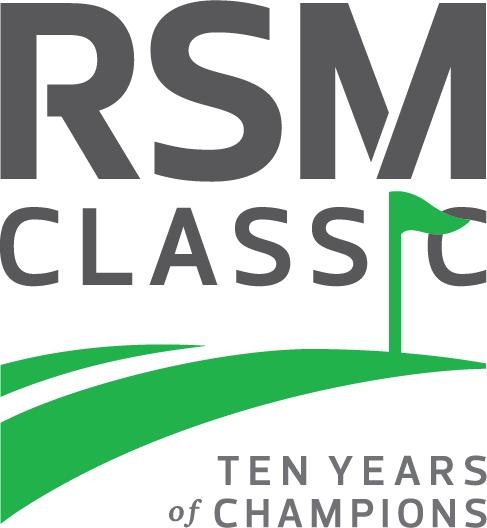 The RSM Classic’s “Official Spectator and Pairings Guide” is a great way to reach our nearly 30,000 spectators, corporate partners, and volunteers at the tournament. This guide is referred to constantly for important tournament information such as hole-by-hole descriptions, layout of tournament grounds, tee times, and much more. 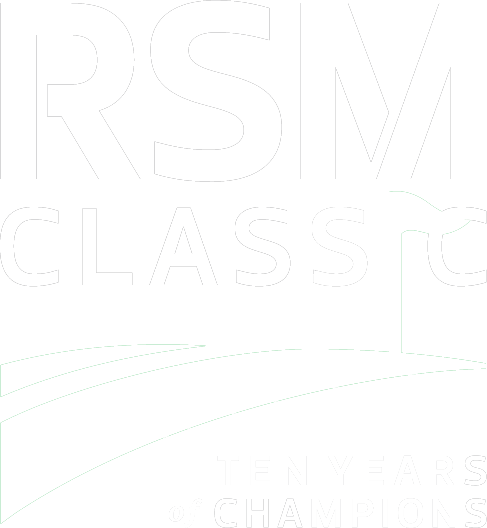 It is a great keepsake for anyone attending The RSM Classic and is provided FREE of charge to all tournament patrons. The complete Official Spectator and Pairings Guide is also featured on our website, RSMClassic.com.